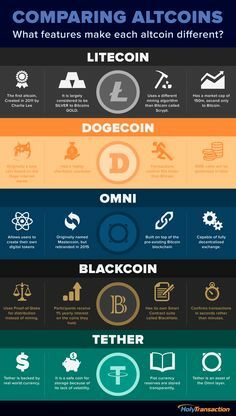 As we all know the cryptocurrencies are the new fad that is being accepted by the online world. 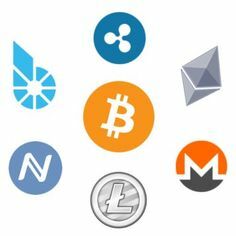 Even though this is where it all begins it does not have to be the only place where we can see some action regarding the cryptocurrencies. The online coins can be a technology that can help us in one of the biggest social problems we have in our society, which is of course poverty. There are many ways that we can utilize this technology to help us reduce or eradicate poverty and we will explore some of them in the text below. There are several million people in the world that have no way to get included in the banking system. This is highly troublesome as even though people can’t get access to the basic banking system, they still need money and financial resources. What usually happens to these people is that they turn to loan sharks which take a bit part of financial services to the unbanked people. 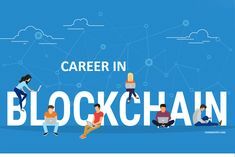 Blockchain technology and cryptocurrency can help these people as once cryptocurrency gets adopted as another form of official currency, it becomes decentralized, which means that banks don’t control who can enter its system or who can leave. Everyone is welcome and able to join and furthermore people from all over the world can assist one another without the need to pay huge fees for services rendered. Many people in the developed world have the world at their fingertips, which is their phone. Many don’t visit the physical location of the bank for many months as their main method of accessing their finances is the internet over their computer or mobile phone. The goal is to create a service that can be used by anyone at any place. Having physical banks present in every part of the world is not a viable method and is one that is highly unlikely to be made in such a way that it will benefit the consumer instead of the banks. This can be cut short with cryptocurrency as it can provide a service anywhere in the world at the touch of your fingertips. It can also help people who have no credit history establish an identity for themselves. 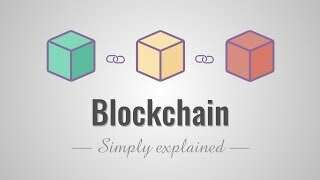 – Why is blockchain a unique method? There have been currencies and banking systems since we learned how to trade way-way back in the past. The thing that makes cryptocurrency a unique approach to finances is that it gives most of the power in a distributed manner, where everyone is responsible for keeping the network and accessibility of it running with their own contribution. This gives it the chance to have people be paid more fairly, with more frequency when it comes to transactions and with more accountability. 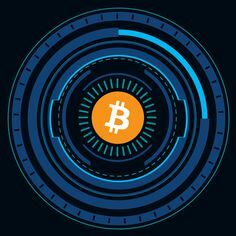 The cryptocurrency is the way of the future and we can only hope that we will start implementing them in our physical purchases as the potential of cryptocurrencies should be exploited now while its technology is in the golden age.